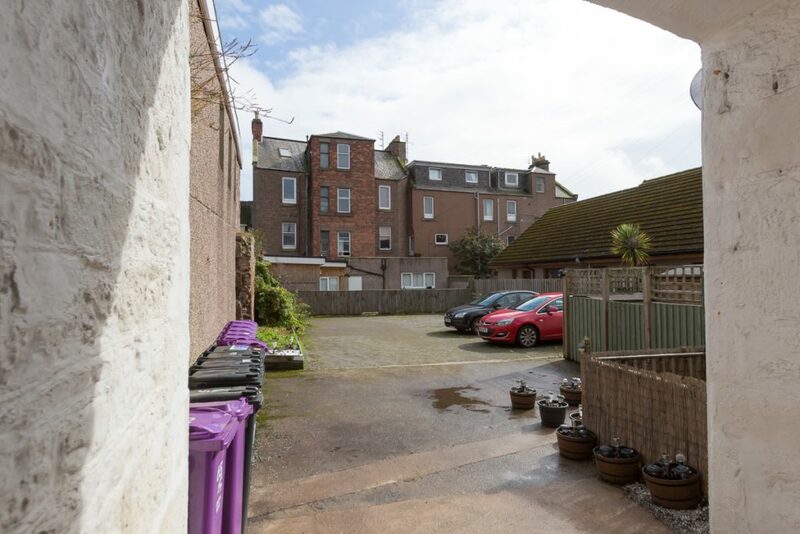 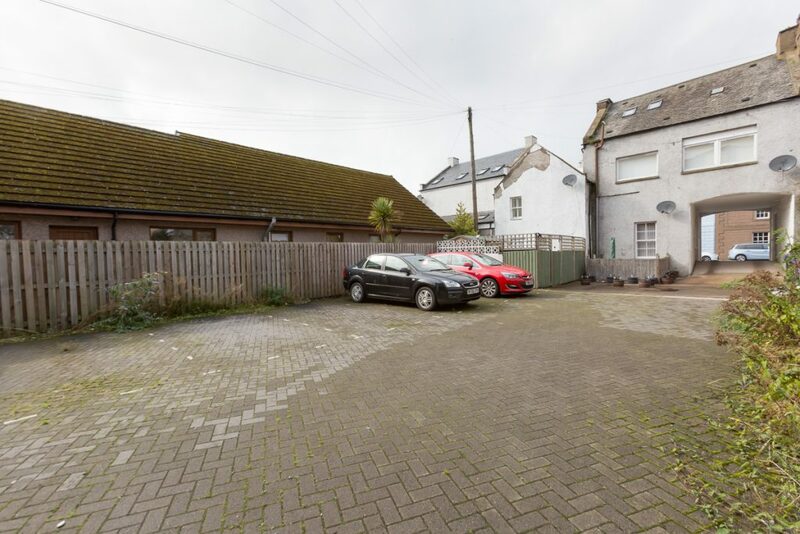 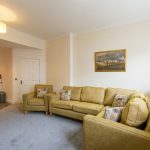 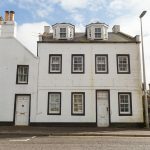 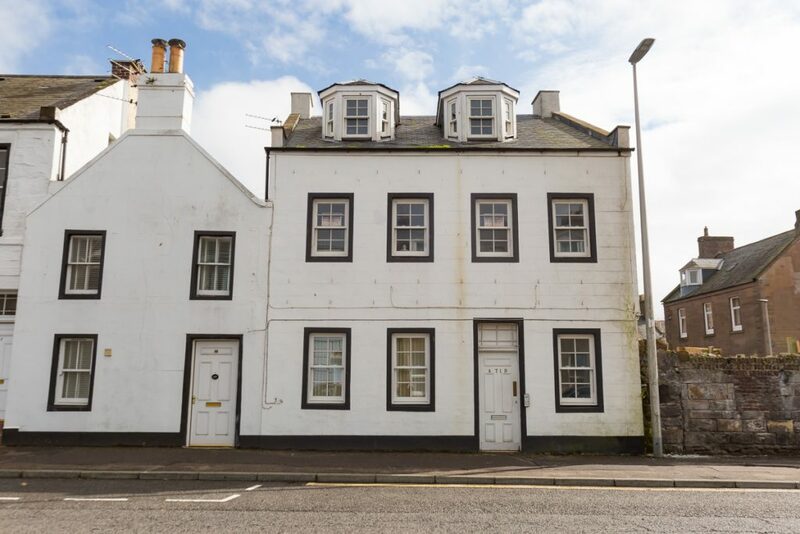 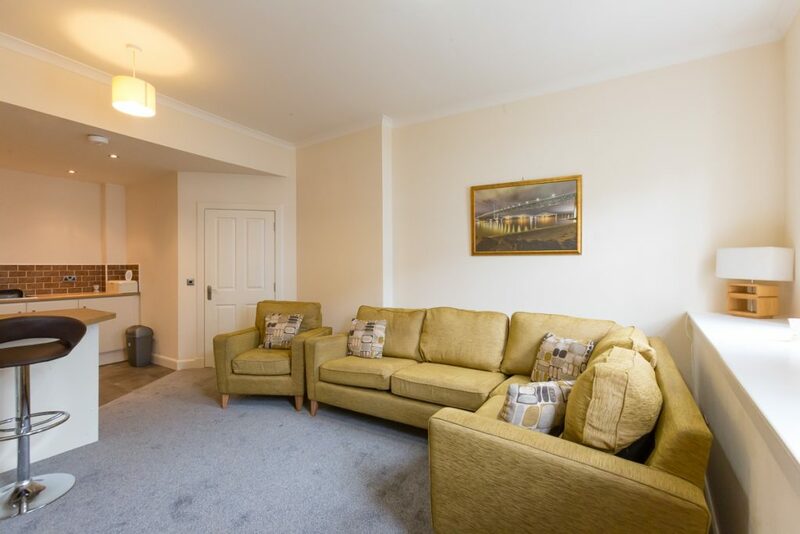 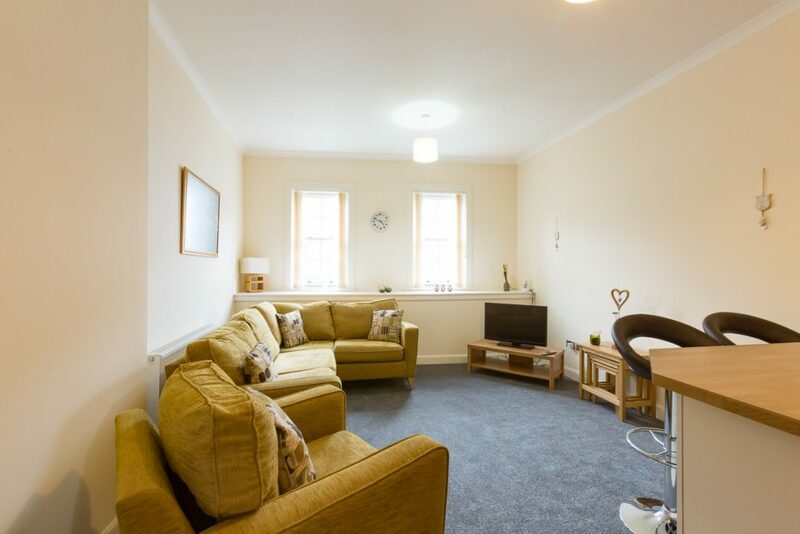 Located within the centre of Montrose, close to all amenities and services, this modern ground floor apartment has an ideal setting. 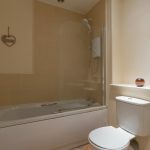 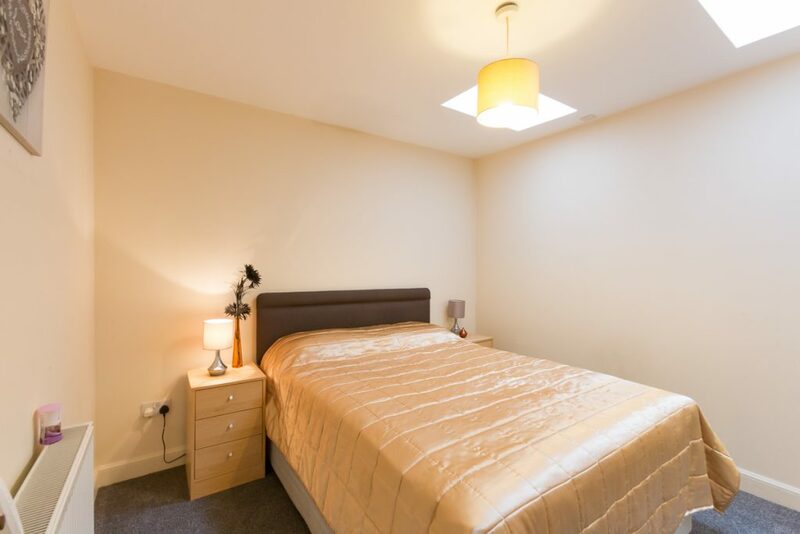 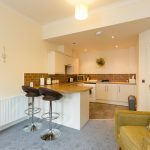 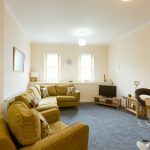 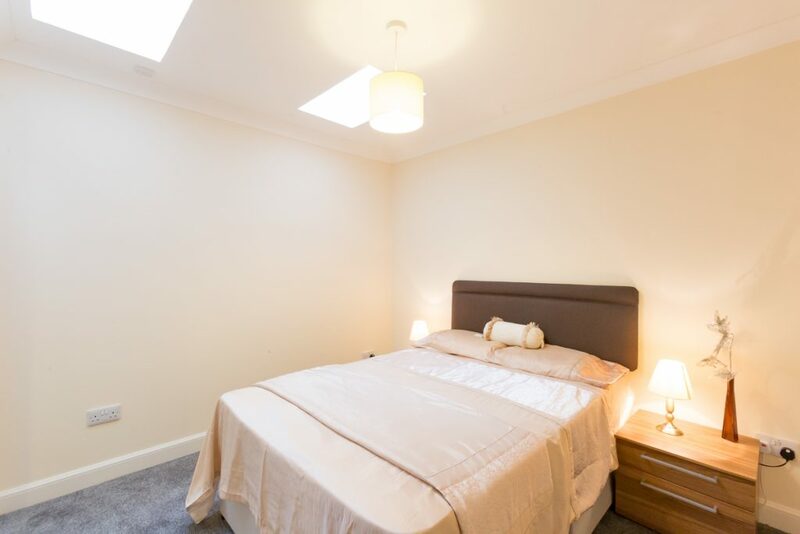 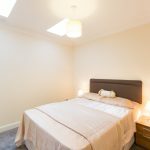 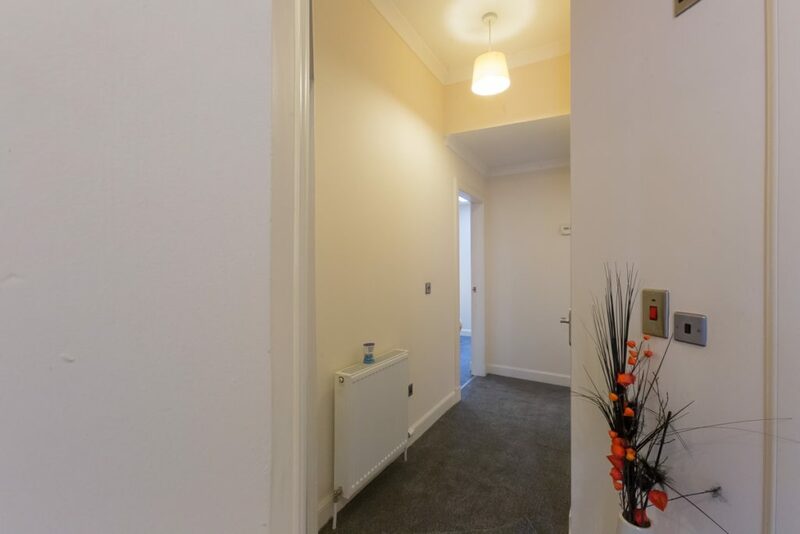 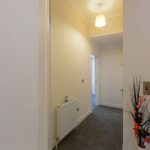 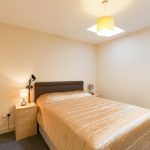 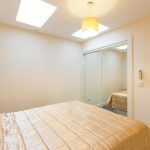 Presented in modern neutral tones with new carpets, the property is available with all furnishings and white goods if required. 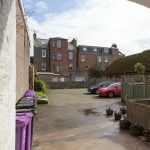 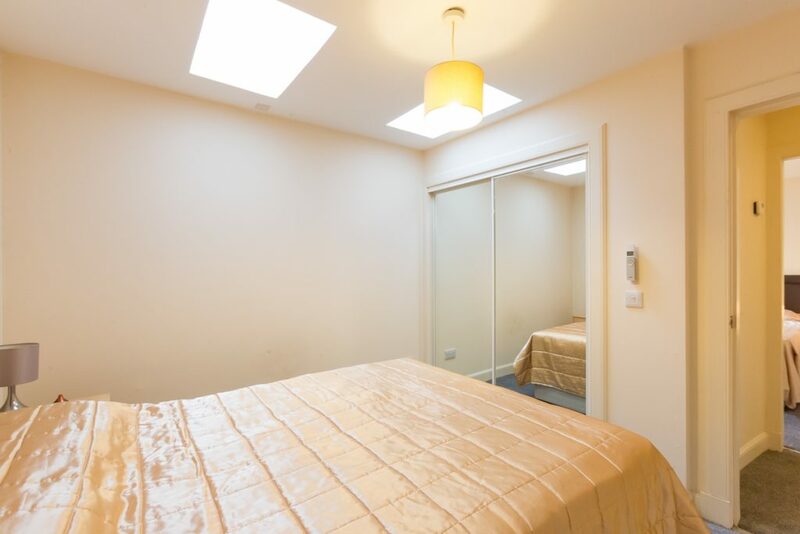 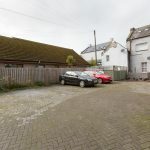 The property has the unique benefit of a central location and private residents parking and viewing is highly recommended to appreciate the quality of property on offer. 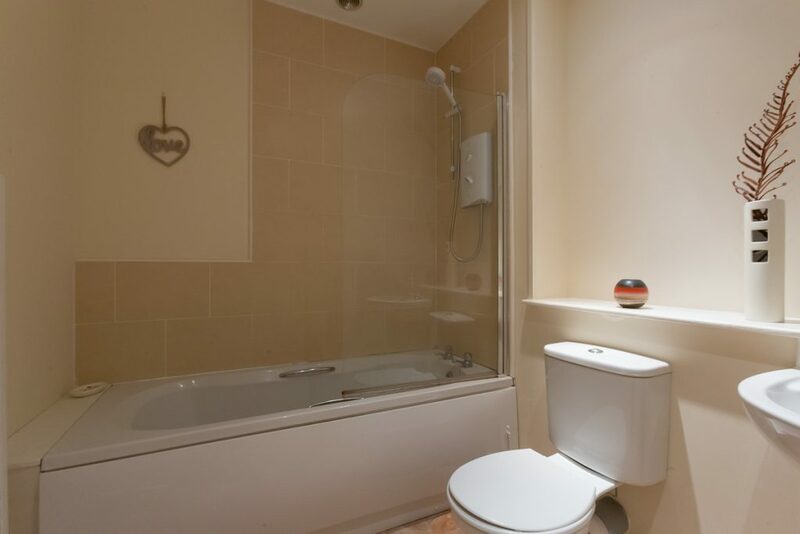 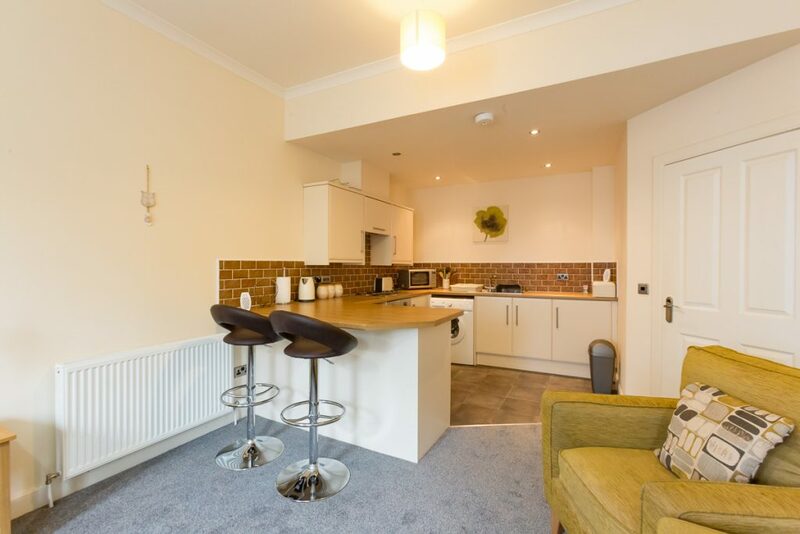 The property comprises of an open plan lounge/kitchen, 2 bedrooms and a bathroom.